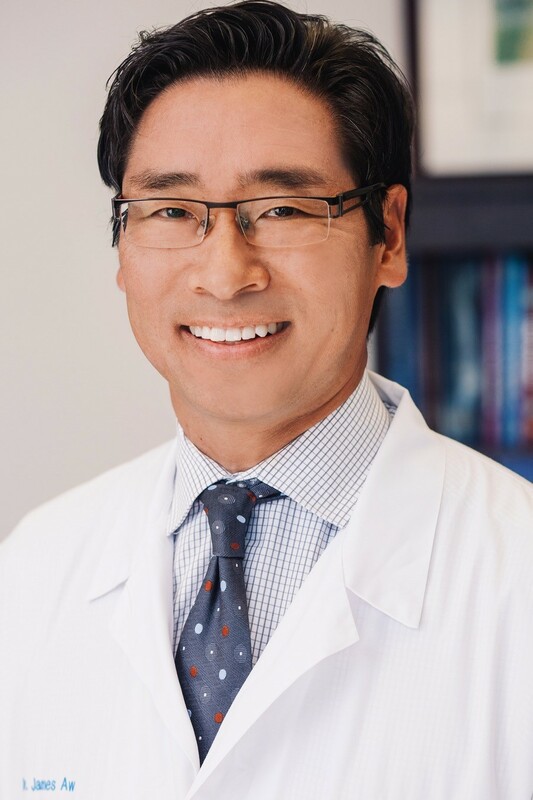 Dr. Aw oversees the physician team, clinical protocols, medical programs and is involved with strategic research and business development at Medcan. He is also part-time faculty in the Division of General Internal Medicine at Johns Hopkins University in Baltimore, MD. His interests are in occupational, preventive and travel medicine. Dr. Aw is a graduate of the University of Ottawa School of Medicine and diplomate in occupational health and safety from McMaster University.